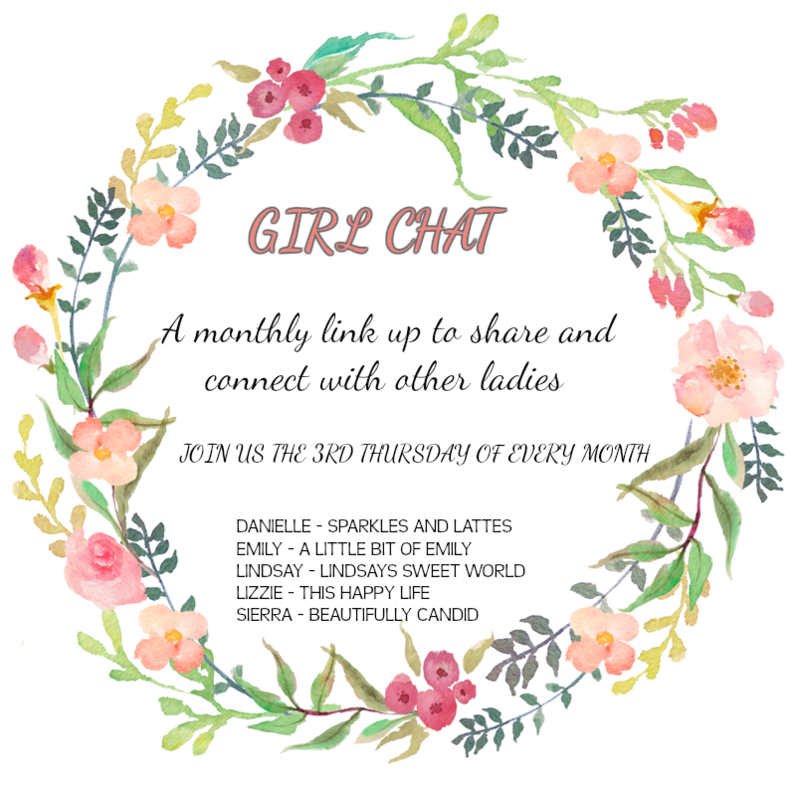 I don't have anything fun for you today since I am still recovering from surgery, but I wanted to remind you all that this Thursday is our monthly Girl Chat link up. 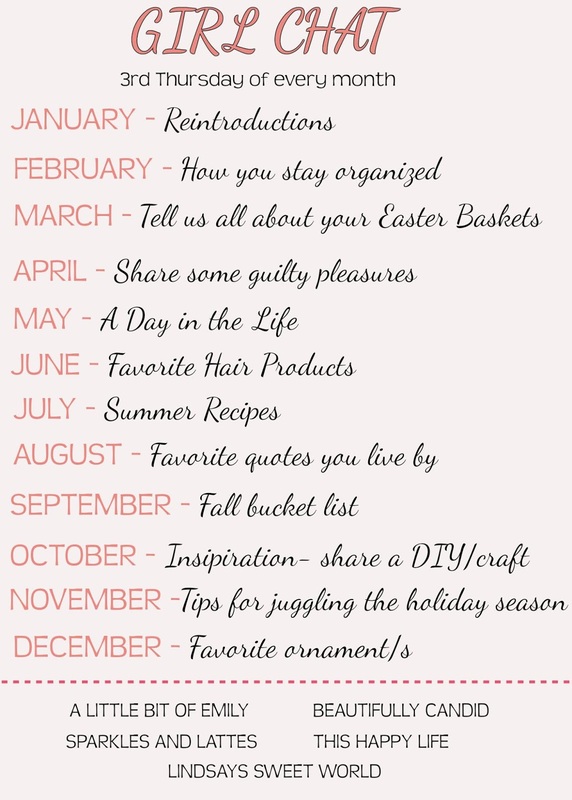 This month's theme is Quotes to Live By. I will admit, I had a harder time with this one than most of them since I don't post quotes or think about quotes too often. But I did post a few of them that really fuel my life. I can't wait to see your inspirational quotes. Hope you're healing nicely sweet mama!! Hoping you have a speedy recovery! And so glad you posted this reminder - I totally spaced that Girl Chat was this week and thought we had another week to go. Ahhh! Haha. I wrote a ton of posts last week, so that I wouldn't be writing them while recovering. Glad I could help. I found a couple that I really love and they definitely have meaning for me this week. I can't wait to read yours! And thank you. I am recovering, but it has been tough. Hope you're doing well. I love quotes, so I'm excited for this one! I loved your quotes you posted today! Thinking of you, Danielle! I hope you have a speedy recovery! I hope your recovery is going well! Sending you all the hugs! hugs friend! Sending good thoughts for a speedy recovery!! Wishing you a speedy recover! Thanks for the reminder; going to write up my post tonight.